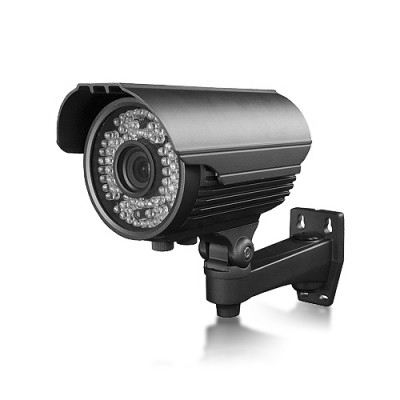 The security solution the simplest and most effective way to fight against any incivility, damage or burglary is to monitor your assets, monitor, record and transmit images and sound from video cameras or infrared color. 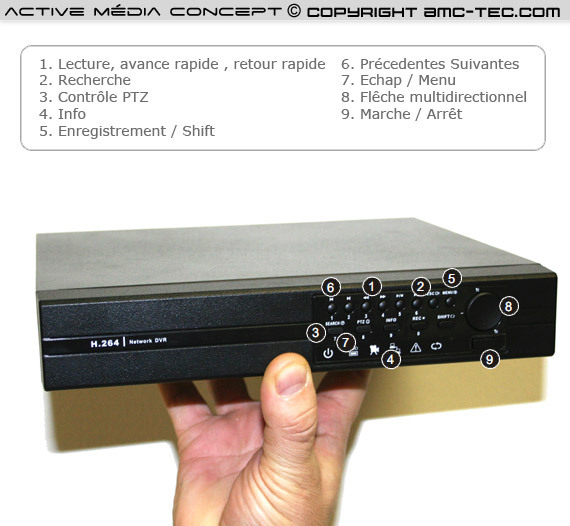 Our DVR recorder storage 824 is a recorder with four video output and an audio recording in H.264 for a resolution of 720 x 576 pixels at 25 frames per second, the menu is in French and administration can be managed remotely via the Internet with your computer directly to the recorder using its buttons or using the mouse. The struggle against shrinkage and degradation of our properties is a real scourge, the democratization of video surveillance in Europe is recognized. 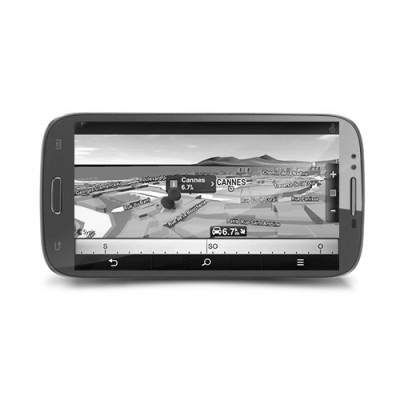 With our DVR 804, you can watch live or view your cameras saved files. 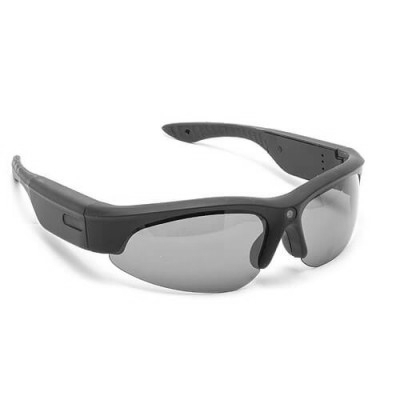 Consultation with live or recorded video can be done locally or remotely via the Internet. 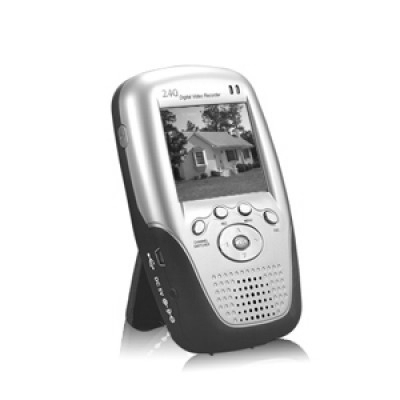 In addition, our recorder you can view the videos via a mobile phone running Windows Mobile 6. Access to our storage DVR is secure. 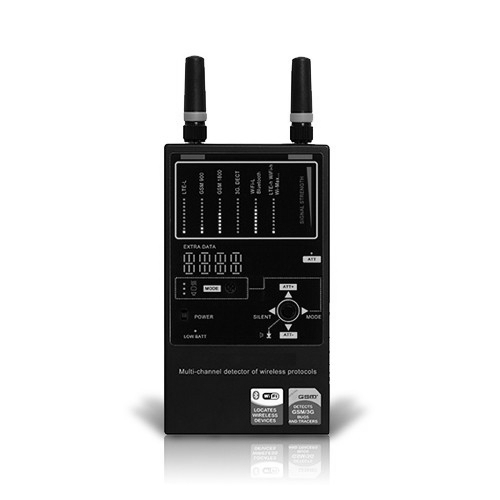 In fact, you can configure multiple user accounts or non-restrictive (administrator or guest) protected by a password. 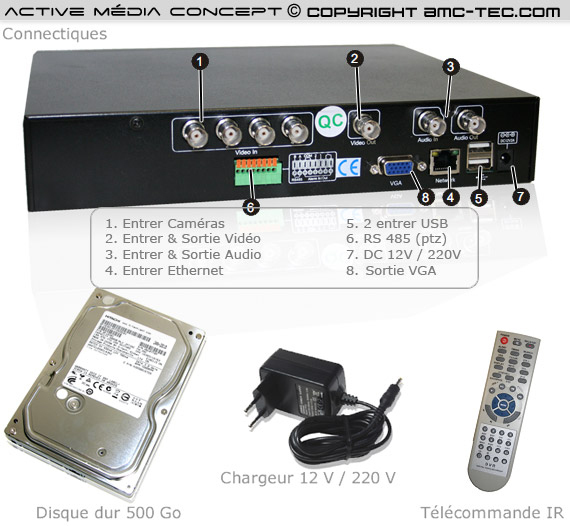 Our DVR 824 is a standalone video server, it does not need a computer, monitor, or keyboard. It starts when the connection to the current 220. 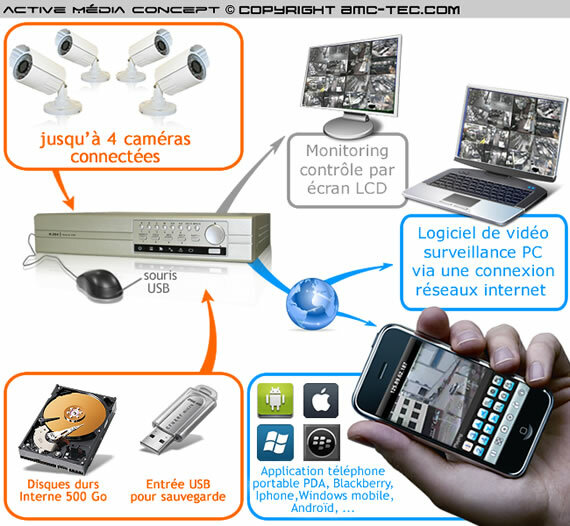 You can have 1-64 video cameras connected to multiple recorders and can be on the same management interface. 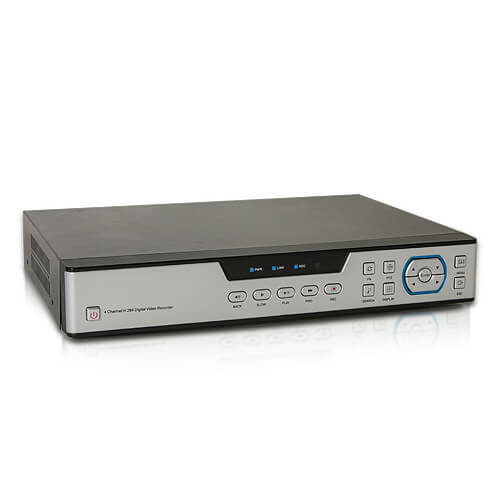 Active Concept Media has selected this recorder for the following reasons: a real video server, our digital 4-channel DVR is ideal for users who want a simple installation and efficient. 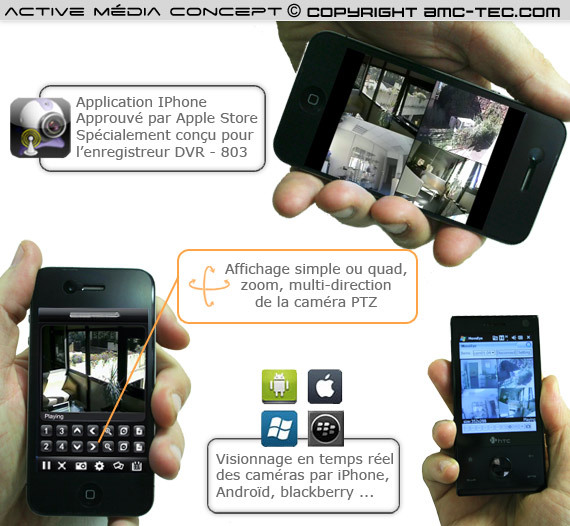 With this recorder you have a real security system and lets you watch live and remote stores your 24/24, your company, your family, your house, your apartment from anywhere in the world thanks to a PDA-type phone "iPhone" or by a computer connected to the Internet.